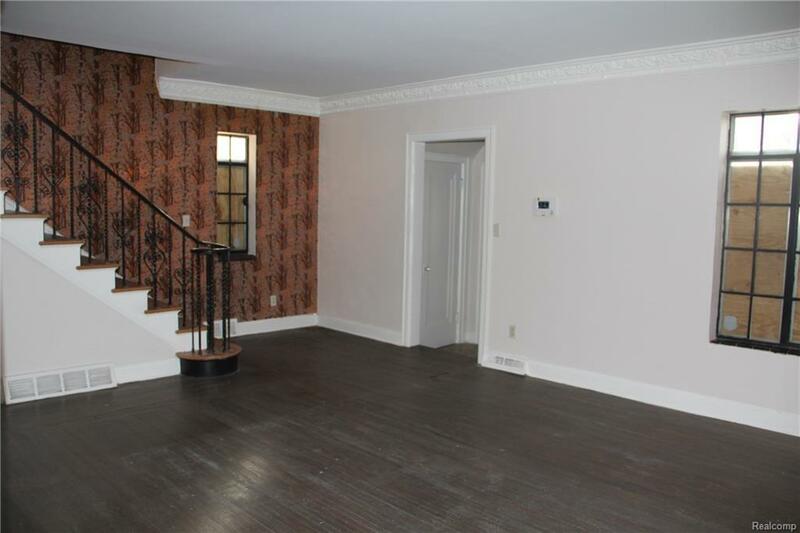 Check out this incredibly large brick colonial style home. 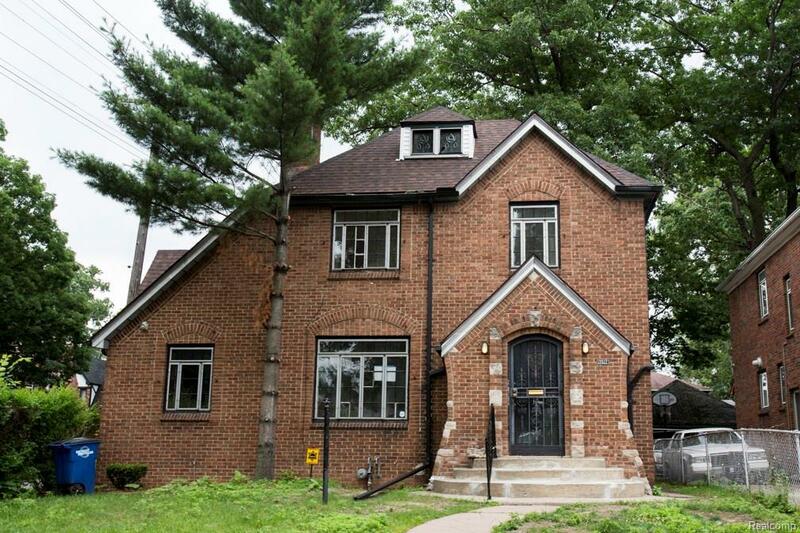 Located in Detroit's Bagley District only a walk away from the Avenue of Fashion. 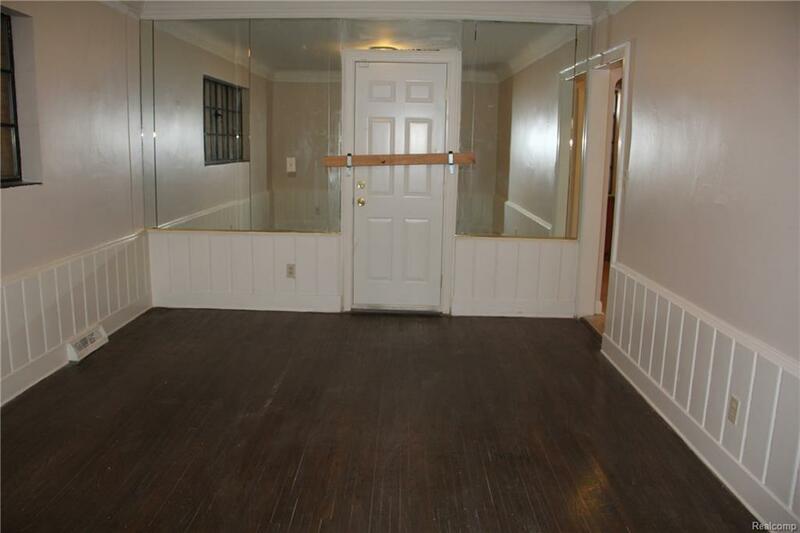 Recently renovated and a Guardian Alarm system included. 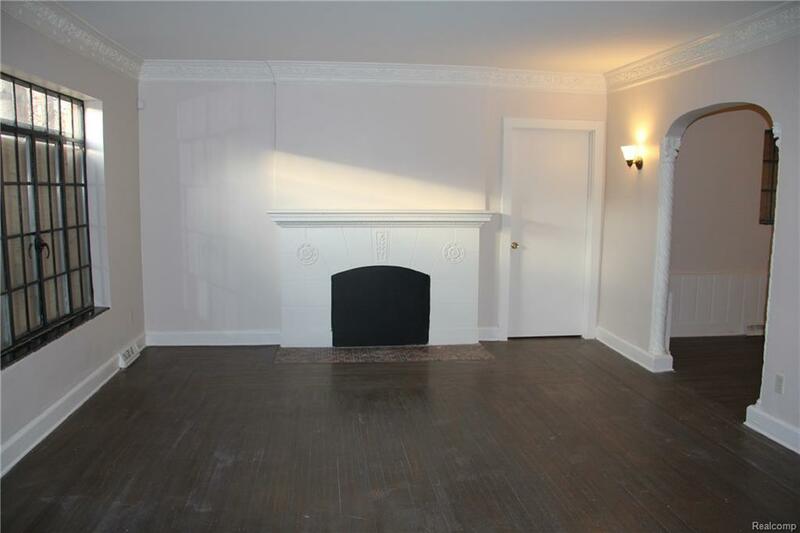 With spacious rooms and beautiful hardwood floors this house is sure to please.